It's our birthday! 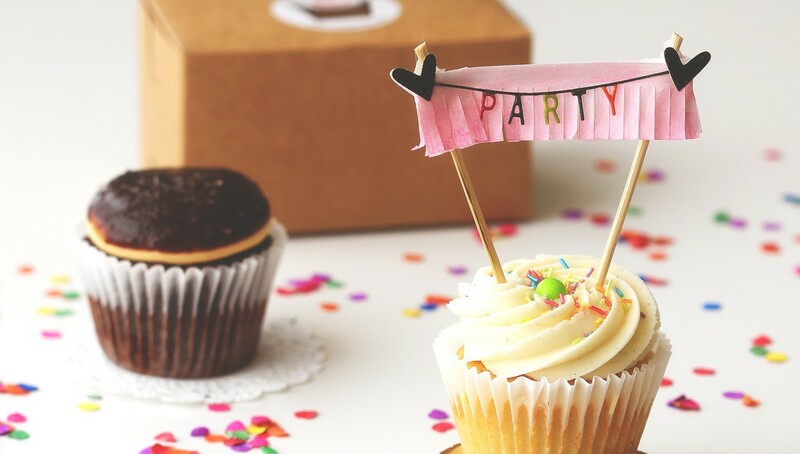 Celebrate another year of learning new skills, broadening your crafty horizons, and creating new projects with the free Masterclass, BPC Birthday Bash! Some of BPC's most-loved teachers are here to share their favorite birthday-themed projects. 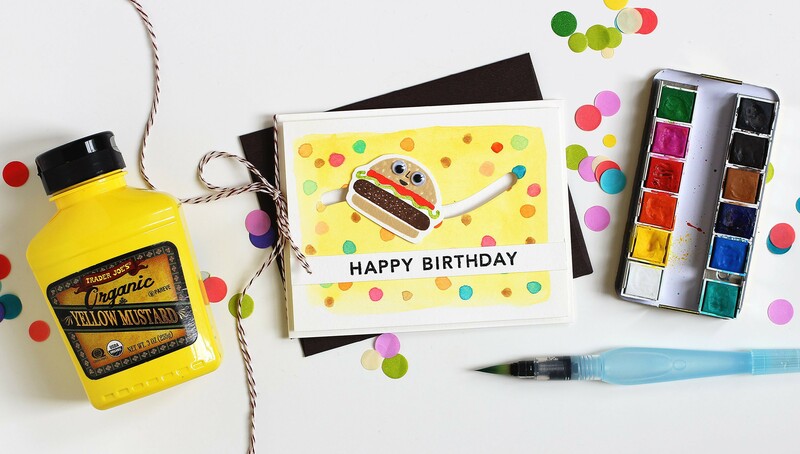 Create a burger slider birthday card with Lisa Spangler, get Jamie Pate's tips for using your crafty stash to uniquely wrap gifts, create a layout AND a card with your birthday collections with Rebecca Keppel, and more! It may be our birthday, but the gifts are for you! Share your take on each of these fun projects and be entered to win one of several giveaways (including a grand prize of a 6-month BPC membership). 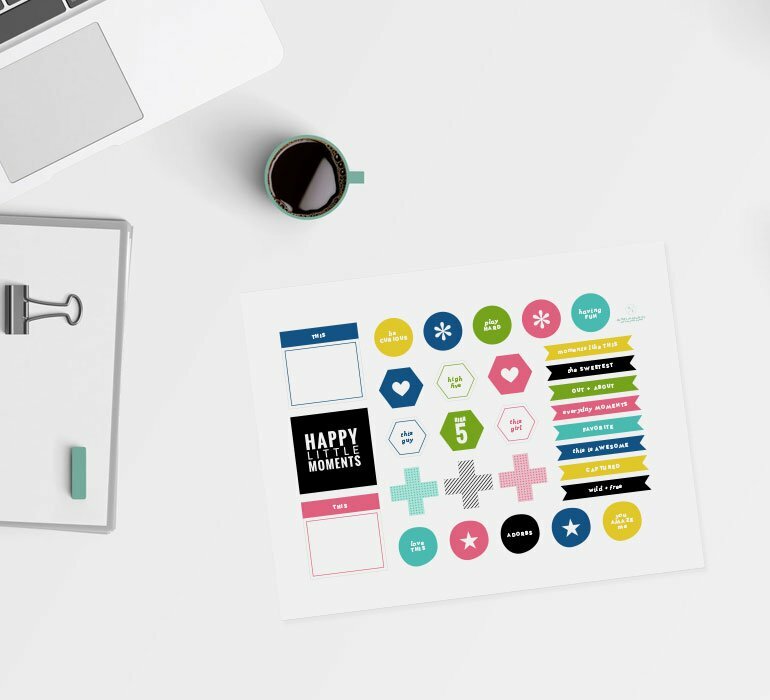 There's nothing we'd rather do to commemorate another year of BPC inspiration than get crafty with you! 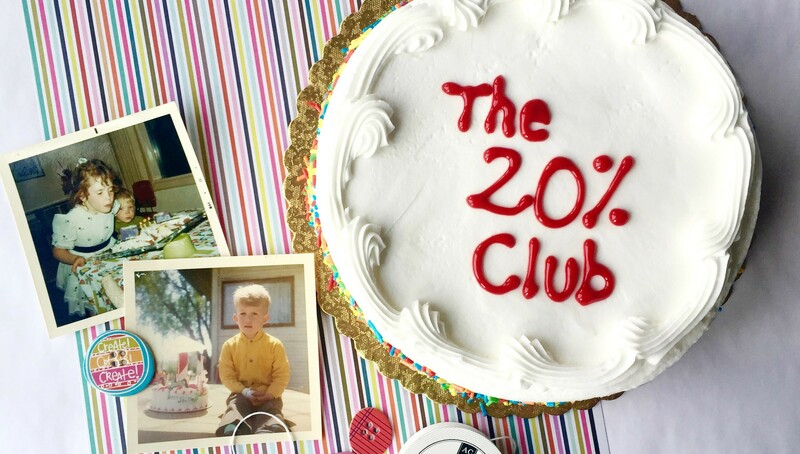 Some of BPC's most-loved teachers share their favorite birthday-themed projects. Each lesson is highly descriptive, most contain a video, and they all include a homework assignment to help apply what you've learned! It'll take around an hour and a half to watch all the videos and read the text, but be prepared to put in some extra craft time to complete your assignments. This masterclass is self-paced. Take it anytime, anywhere, and on any device. You’ll receive long-term access to the content in this class, so return to the material whenever you need a boost of creative inspiration. Join Lisa Spangler to create a fun and interactive birthday card for anyone on your list! 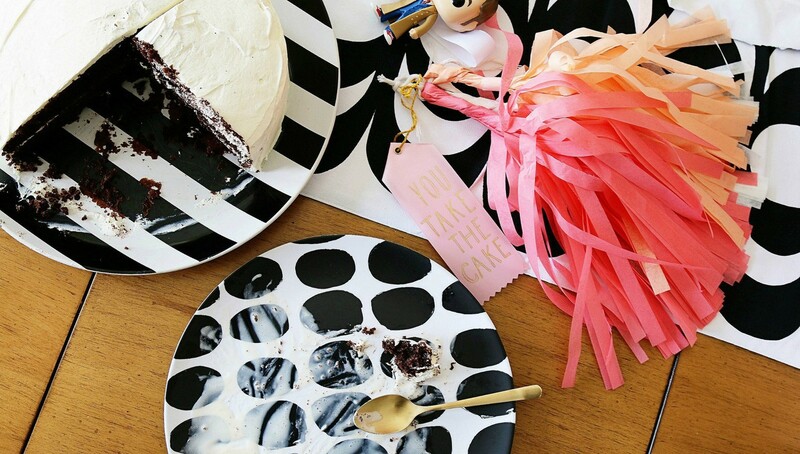 Check out some of Beshka Kueser's favorite photo prompt ideas for capturing birthdays. 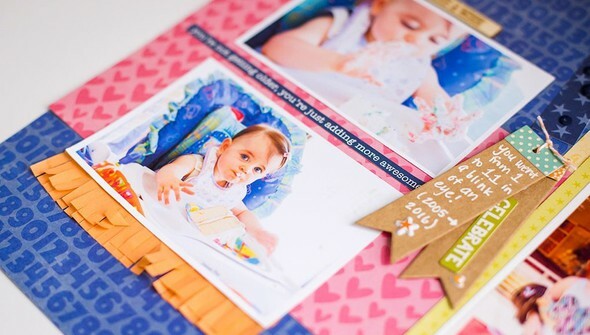 Learn Stephanie Bryan's tips for adding photos and creating mini album pages all at once! 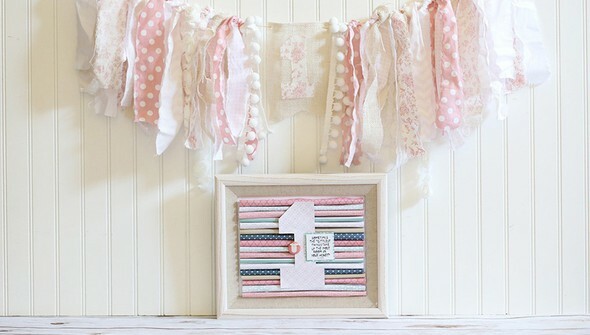 Use Gina Lideros' rolled paper technique for a framed piece that can be used for multiple occasions. Pick up a fun idea for documenting a specif birthday party item with Stacy Julian. 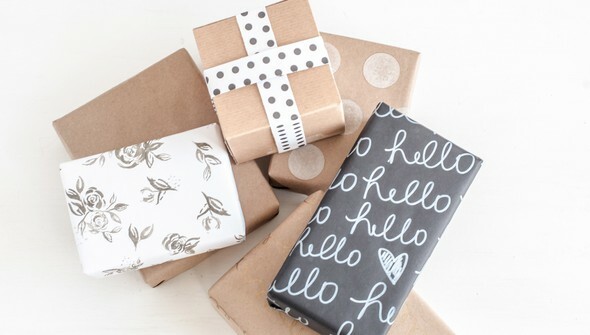 Use Jamie Pate's tips and your crafty stash to add a fun touch to your uniquely wrapped gifts. 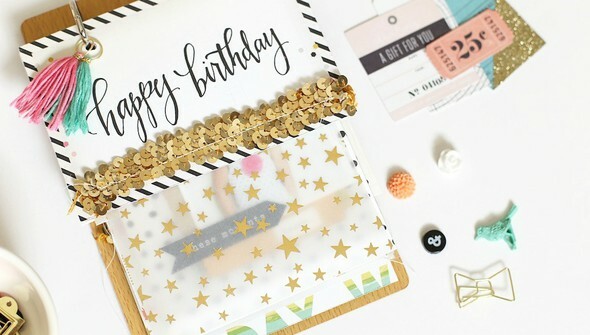 Use Rebecca Keppel's tips to create a layout AND a card with your birthday collections! Add two new techniques to your toolbox as you make a fun cupcake topper with Lisa Spangler.